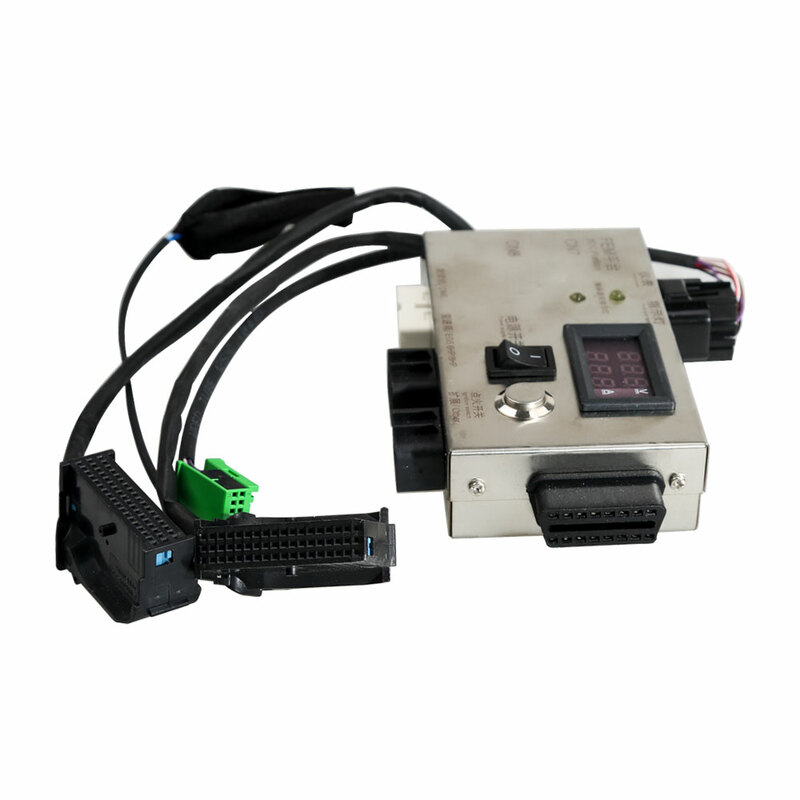 BMW FEM/BDC Test Platform For BMW F20 F30 F35 X5 X6 I3. 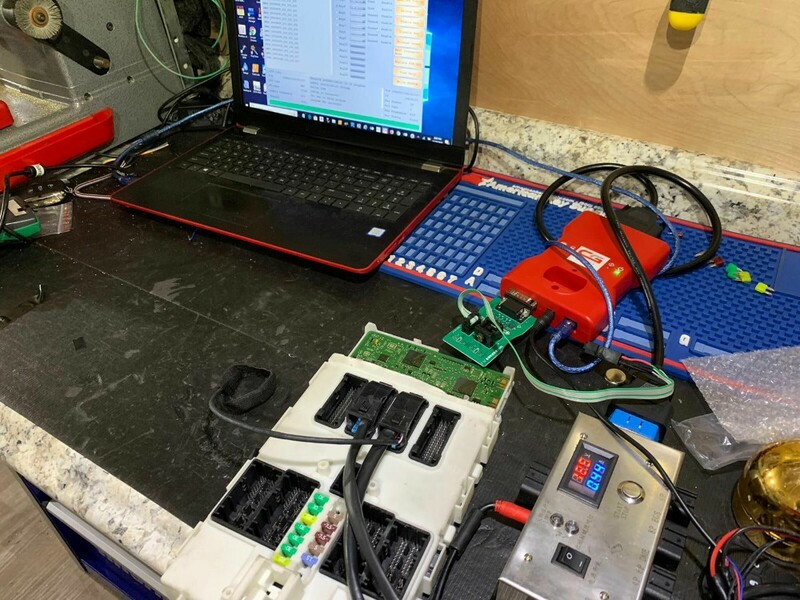 BMW F20 F30 F35 X5 X6 I3 Testing Platform with a Gearbox Plug. 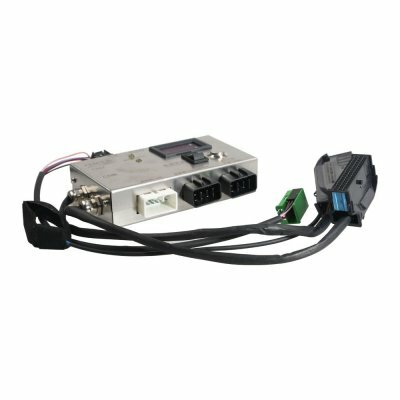 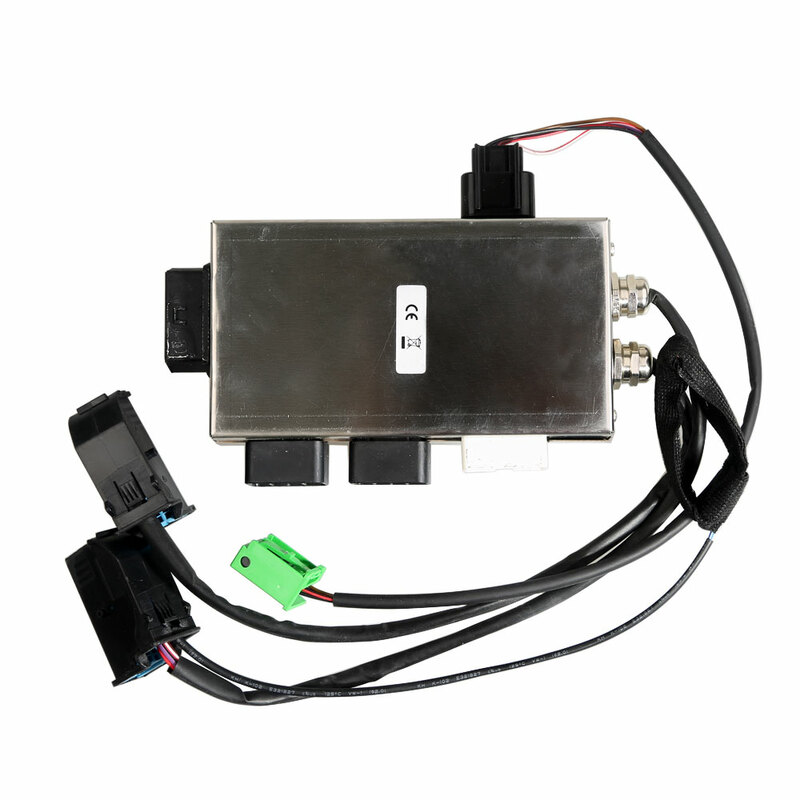 BMW FEM/BDC BMW F20 F30 F35 X5 X6 I3 Test Platform with a Gearbox Plug easy to detect FEM BDC Control Module in good condition. 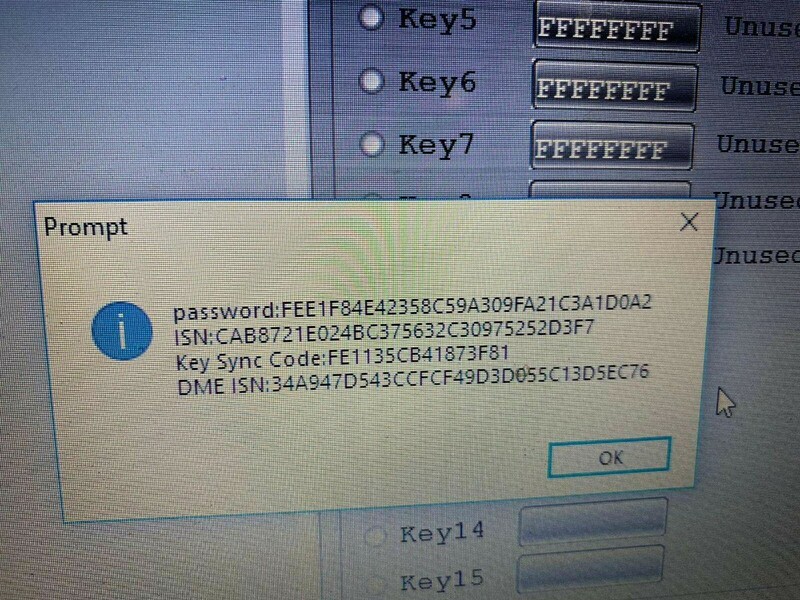 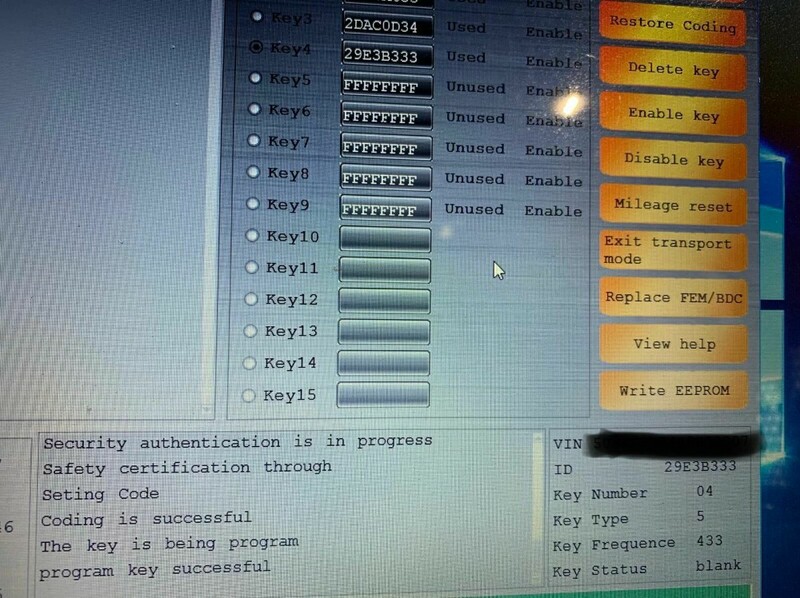 Working together with BMW FEM/BDC key programmer (i.e Yanhua BMW-FEM,BMW Explorer, VVDI2 BMW, CGDI Prog etc) and BMW F series FEM Blade key, FEM BDC Module Test Platform is a great helper of key programming, ECU programming and basic diagnosis. 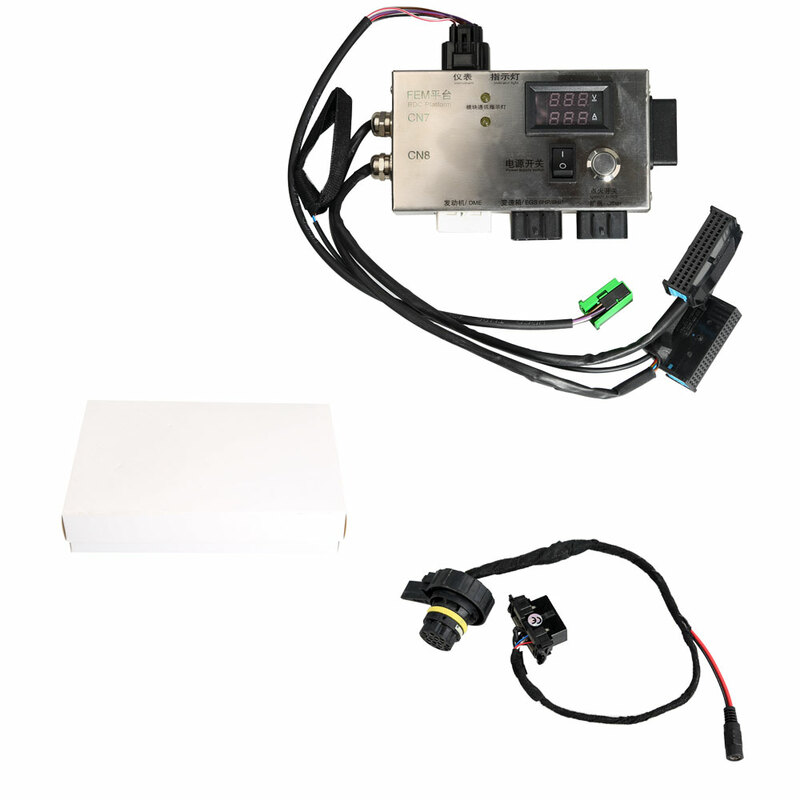 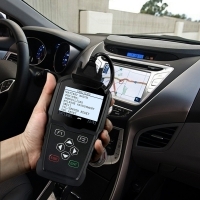 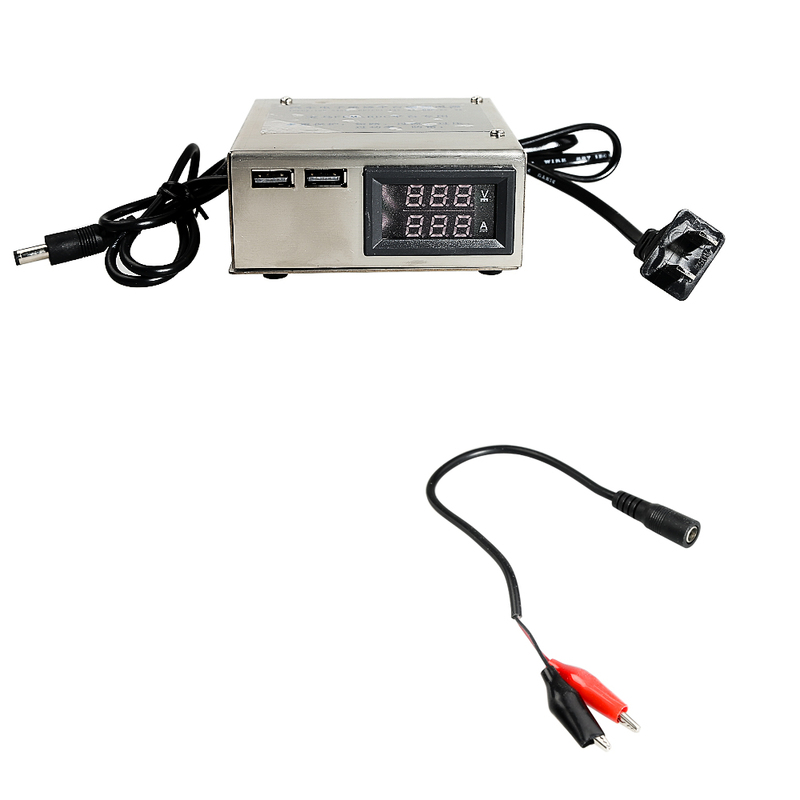 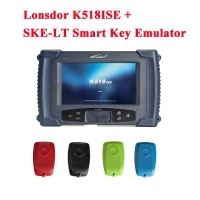 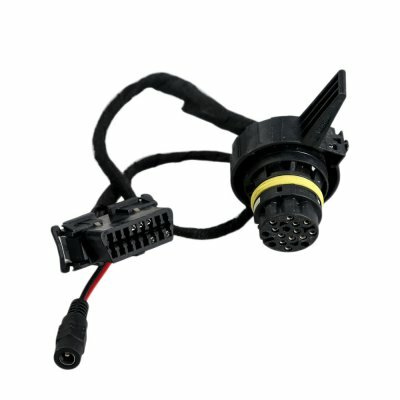 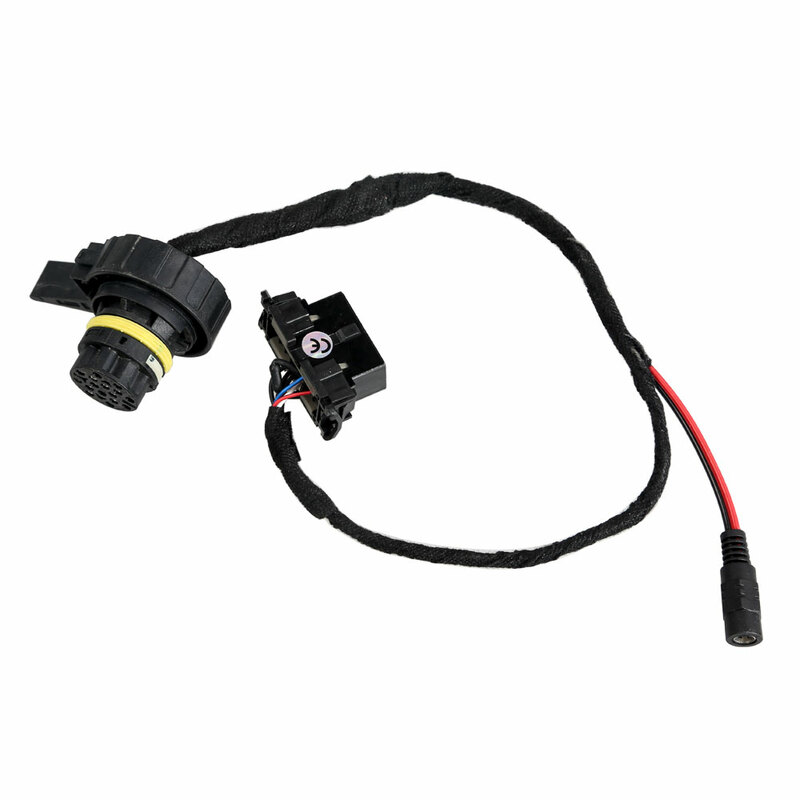 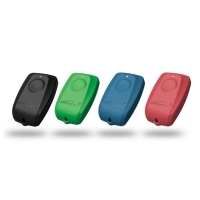 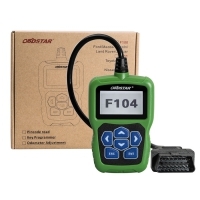 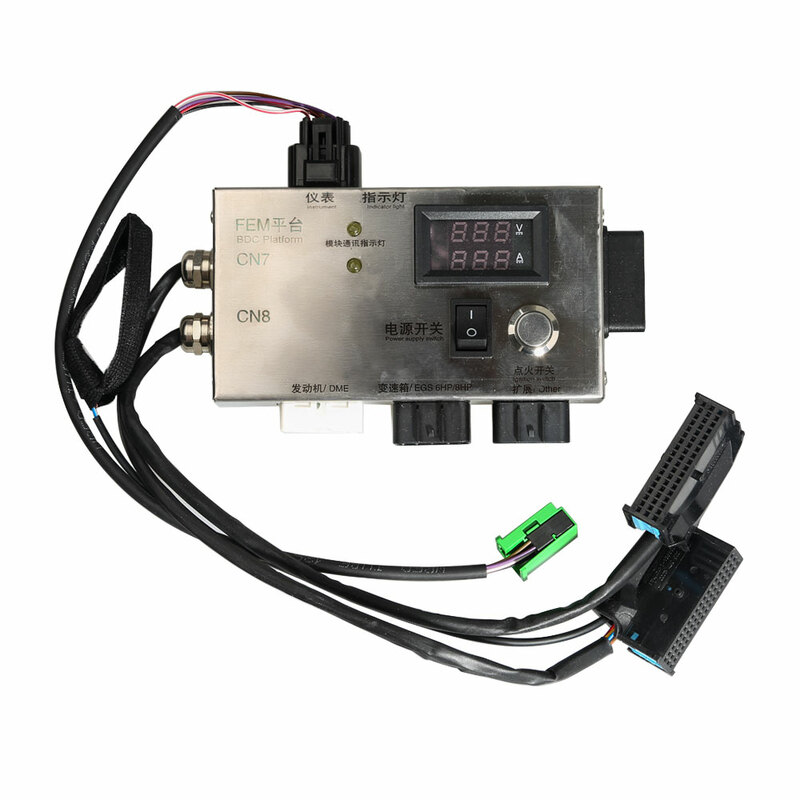 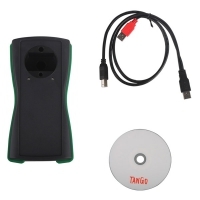 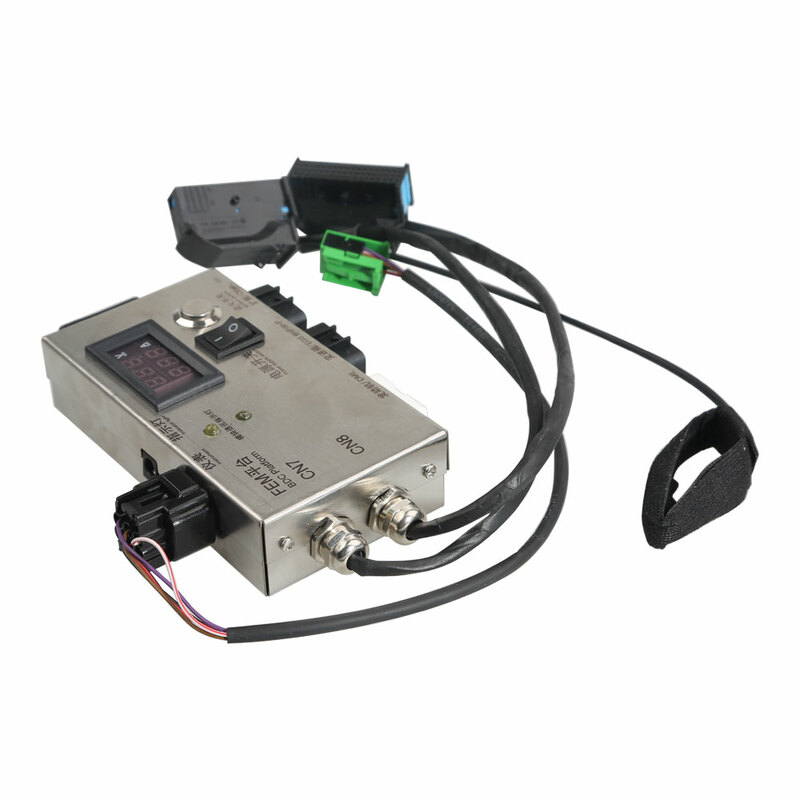 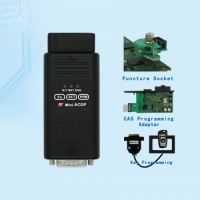 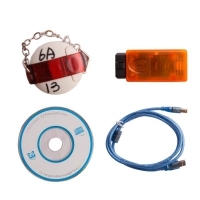 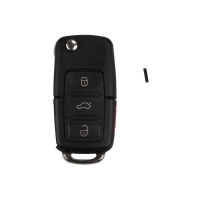 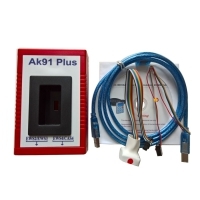 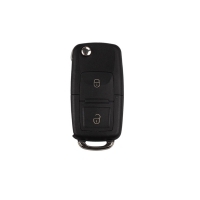 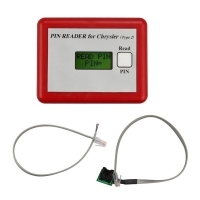 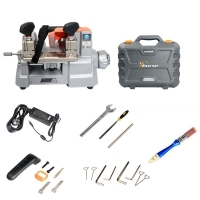 Overall, BMW F20/F30/F35/X5/X6/I3 test platform is a must for professional locksmiths, auto electronic technicians and vehicle repairing garages.You will get free an extension cable for dashboard connection and custom coils.